Africa’s tropical paradise with some of the most spectacular seafood options, Mozambique is a dream come true. The country is known for its mesmerising coastline of 2500km, tasty cuisine and warm-hearted residents that make up the country’s 28 million population. Top attractions include Praia do Tofo in Tofo, Inhaca Island off Maputo and Machilla Magic in Vilanculos. 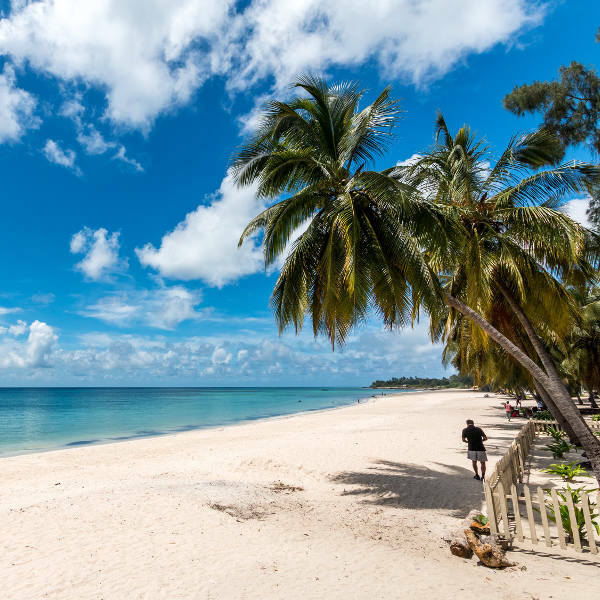 Cheap flights to Mozambique are now available for a limited period of time so get ready to fall in love with this African gem. Mozambique is home to Maputo International Airport (MPM), located on a 20-minute drive from the capital’s city centre. Beautiful paradise-looking beaches await your arrival as you journey across the country’s coastline. Look out for marine life such as dugongs, whale sharks and manta rays as you enjoy the warm waters. African, Portuguese and Arab influences have all played a role in the flavour profile of Mozambique. 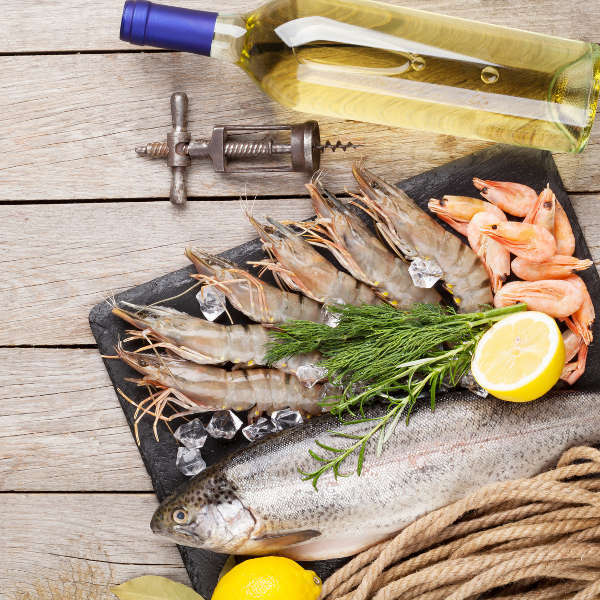 When in doubt, indulge in the fresh seafood that can be found in the coastal cities. An integral part of the heart of Mozambique, the wildlife are seen as part of the country’s land that needs to be nurtured. Visit the Gorongosa National Park to enjoy sights of these wild beasts. Like most tropical regions, Mozambique has a wet and dry season. The dry season falls over the winter months in Mozambique (June to August) and for all of the country’s main attractions, this is the best time to visit. The weather is still quite warm and your day time adventures will not be stopped by the constant rain that accompanies the wet season. During summer (December to February), it is hot and humid, with plenty of rain. For the best of both worlds and for cheaper flights and accommodation to Mozambique, consider visiting between March and May (autumn) or September and November (spring). Mozambique is for authentic travellers who want to experience the real Africa. There’s not much that can compare to the secluded, untouched coastline of the country that is ideal for just soaking up the sun or snorkelling. Mozambique has miles and miles of coastline and world-class coral reefs that are waiting to be discovered and enjoyed by visitors. Tofo Beach in Tofo City and Benguerra Island in the Bazaruto Archipelago are sure to take your breath away. Away from the bustling cities you can also appreciate the tranquillity and open skies of this African beauty. Swim with some exquisite marine life just off the coasts and spot dugongs which are unique to the warm coasted waters of Vilanculous in Mozambique. Other marine life to spot include whale sharks and manta rays. 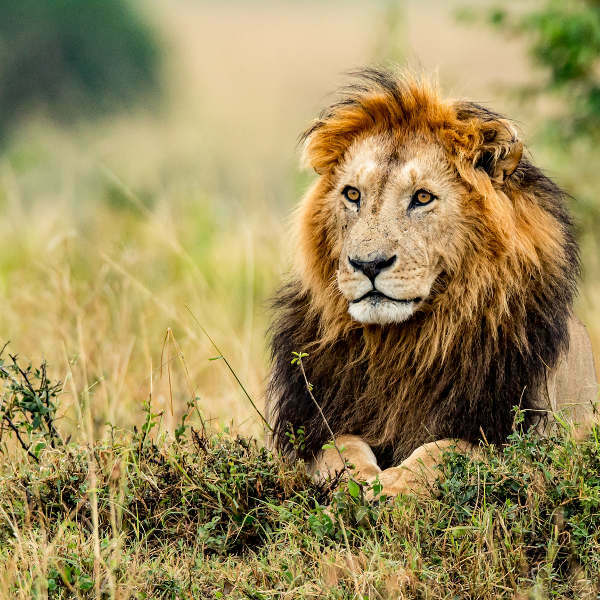 For views of land beasts such as majestic elephants and royal lions, visit the Gorongosa National Park in the centre of the country, at the foot of Great African Rift Valley. Food plays a massive part in the Mozambican experience. Imagine flavours that are rich and deeply grounded in Portuguese and Malay influences, with spices galore! When in Mozambique, forget about the rest and indulge in some amazing seafood that goes straight from the grill to your plate. One such speciality are peri-peri prawns with a local staple made of cassava leaves and coconut, mapata. Oh and by the way, the hospitality of the people also make for a reason to visit on its own! Popular tourist destinations include Maputo for some city living, and Tofo and Vilanculos for budget-friendly beach-side backpackers and plenty of parties. Compare several airlines, and book your cheap flights to Mozambique online at Travelstart! The hospitality of the people of Mozambique is known to be always warm and welcoming. A lot of the country is not accustomed to tourists and don’t speak much English but in major cities such as Maputo and Beira, your few Portuguese phrases should suffice. Across the country, it is recommended to leave all of your expensive items at your hotel and not walk around with large wads of cash. It is also a good idea to call a private taxi if you want to go around the city areas after dark. Though the best way to get around the country is by car, it is not recommended to drive in the evenings as depending where you are, wildlife can sometimes be abundant. It is always important to go for a general health check-up before a trip overseas. For your trip to Mozambique, it is strongly recommended to get the following vaccinations: hepatitis A, malaria and typhoid.